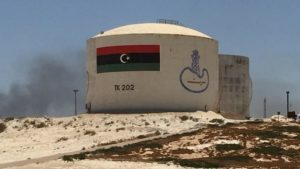 Libyan oil revenues have sharply increased in 2017, the central Bank said last weekend. According to a statement released by the central Bank, the North African nation earned $14 billion in oil revenues in 2017, nearly three times more than the previous year. The war-torn nation’s budget deficit for 2017 stood at 10.6 billion Libyan dinars ($7.85 billion), down from 20.3 billion dinars the previous year, the bank said. Oil earnings accounted for more than 86 percent of Libya’s total national revenues of 22.31 billion dinars. However, hit by the ongoing conflict, the Libyan economy continued to suffer from recession. The production of oil has been steadily declining over the last 4 years to reach around 0.38 million barrel per day (bpd) in 2016, which is less than 1/4 of pre-revolution levels. 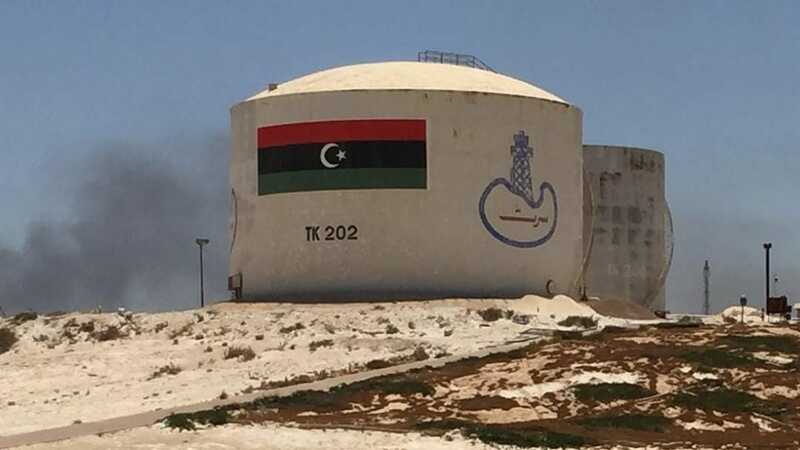 According to Bloomberg, Libya’s oil infrastructure is showing the strains of years of underinvestment in repair and maintenance. Output is unlikely to grow this year much from the current level of around 1 million barrels a day and the risks are skewed heavily to the downside. Posted by Geraldine Boechat on January 8, 2018. Filed under Business. You can follow any responses to this entry through the RSS 2.0. You can skip to the end and leave a response. Pinging is currently not allowed.